As a mom, your number one priority is to keep your children safe and healthy. When you’re at home this is no big deal. Sure, you have to make sure your toddle daughter doesn’t put that clay figurine in her mouth again or that your four-year-old doesn’t try to go down the basement stairs, but relatively speaking, you’re safe and sound in your own little haven. Traveling on the road is a different story. You’re interacting with tens of hundreds of people that may or may not be paying attention to the road, and sometimes you may even find yourself distracted. That’s why keeping child your child safe while in the car is an absolute must, and a simple car seat is not always enough. Here are few devices that will make your car rides safer and easier, whether you’re traveling in the summer heat or the winter cold. When Peggy Ruggeri created Baby Link Up, her goal was not to just protect children from vehicular heat stroke but also to protect parents from the pain and guilt of leaving their baby in the car. This ingenious invention is non-electronic so you don’t have to worry about spilling liquids in the vehicle or listening for a reminder alarm. Simply attach the long end of the device to a seat belt or head rest, pass it to the front end of the car, and attach it to the bracelet. 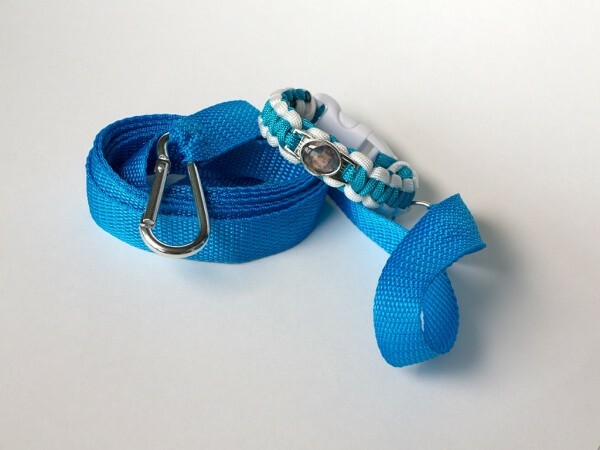 Easy-to-use and affordable, Baby Link Up is a must-have for moms with small children and babies. Your mother may not be a big fan of modern technology, but we’re sure she would have appreciated this device when she had young children. The Dada Digital Tiny Traveler is a baby monitor that allows parents to glance at their babies while they drive. Complete with three camera mounting options for rear or front-facing car seats and night vision capability, busy moms and dads can actually see that their kids are safe with the Yada Digital Tiny Traveler. It’s cold weather season, so one of your top priorities has probably been keeping your babies bundled up from head to toe. Of course, you don’t want to give them a heat rash either, which is why the 7 A.M. Enfant Car Seat Cocoon is so perfect for this time of year. 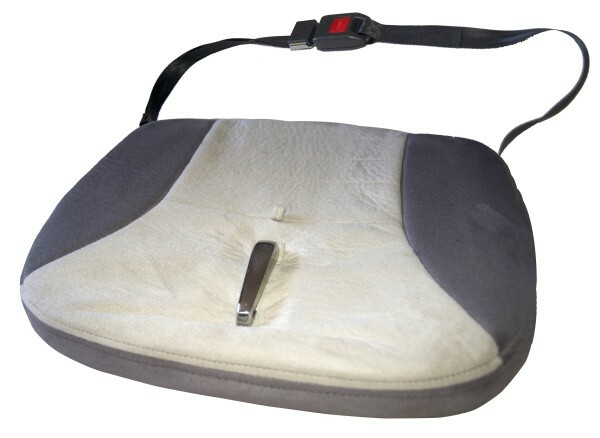 Simply slip the water and wind repellant Cocoon cover over the car seat, and you’re ready for travel. 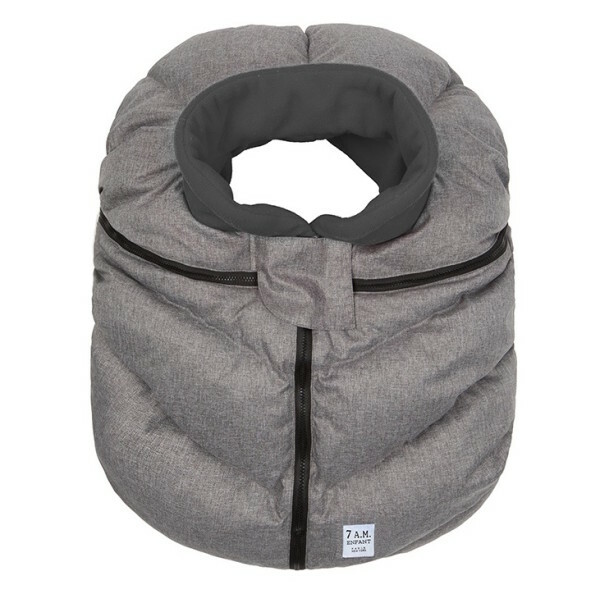 The Cocoon will keep your infant nice and warm without the weight of extra fabric. This product is not for newborns or small children. Rather its goal it to protect expecting moms and their unborn children. As moms enter their second trimester, the baby moves up and in front of the hip bones, so the “lap” part of the seat belt doesn’t do much good to protect mom and baby. 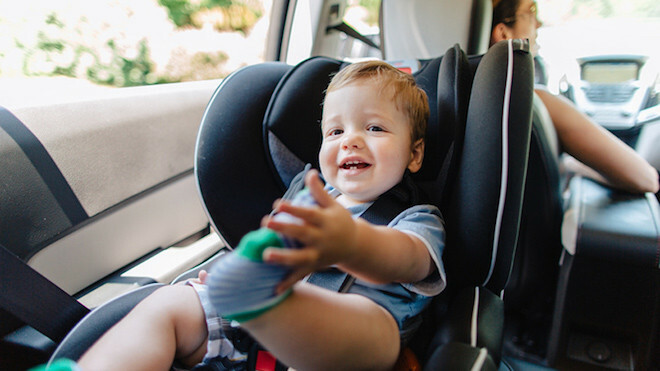 The Safe Ride 4 Kids Tummy Shield is designed to protect babies from displacement during car accidents, which can lead to mental and physical injuries. Crash-tested (and more comfortable for moms), the Tummy Shield can truly be a life-saver at the most unexpected and worst times.